- Emergency battery backup with test switch and indicator light. 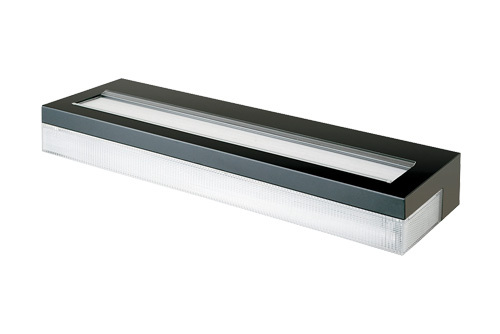 - Standard T8 lamp type and optional T5 or T5HO lamps are available. - Three-lamp models are standard with two lamps bottom and one top.